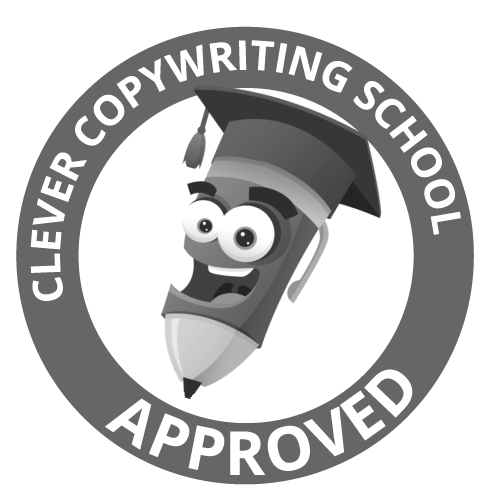 Copywriting and marketing that never sleeps. Hi there, I’m Nicole and I am your Word Barista. 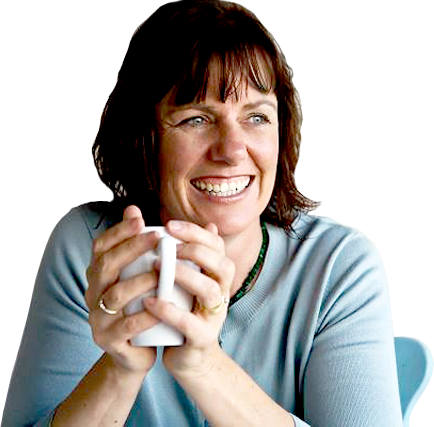 I am an Australian copywriter that knows the perfect brew to give you a business voice as stimulating as black coffee – and just as hard to sleep after. I’ve always had the gift of the gab. At primary school, my report cards read: “Not sure how Nicole manages to get anything done while talking all the time. But she does.” And in my 20s, on a visit to Ireland, many locals voiced concern that should I kiss the Blarney Stone, I might actually take its powers away. After watching The Year of Living Dangerously, my youthful ambition was to work as a freelance writer and editor, travelling the world, reporting on conflicts. But, as I grew up, I realised the hard truth that I was not made of the necessary stuff and was more of a five-star resort person, than a haven’t-had-a-hot-shower-in-days reporter. So instead, I channelled my love of words into more comfortable pursuits, starting as a small-town journalist before forging a successful career in the communication field. It took 20 years and few detours into corporate and government communications, before I launched Black Coffee Communication in the middle of 2011. My clients now benefit not only from my way with words, but also my extensive knowledge of business – budgets, strategic plans, staff management, corporate governance and more. So not only can I help with your communication needs, I also understand how marketing and public relations fits into the bigger picture. My somewhat accidental career path has meant I have been involved in almost every facet of PR, marketing and communications – journalism, copywriting, editing, media management, publications, stakeholder engagement, sponsorship, advertising (including mass media campaigns), corporate documents, project management and more. All this knowledge is then blended with extensive research of your business, target audience and prospective customers to brew your perfect marketing message that will never sleep, even when you do. So that little girl who talked all the time and disrupted the whole class has become the Word Barista. Want more? Check out The Brew or head to my copywriting portfolio. And when you are ready for a business message that never sleeps, call me on 0403 595 445 or fill in the contact form . For more information or to obtain a quote, please fill in the contact form, or call me on 0403 595 445.